Imagine soaring though the sky like a bird or climbing to the very top of a mountain. Some people enjoy pitting themselves against nature and pushing their minds and bodies to the limit. From snowboarding to skydiving, from white-water rafting to rock climbing, there are plenty of sports that offer a unique thrill. 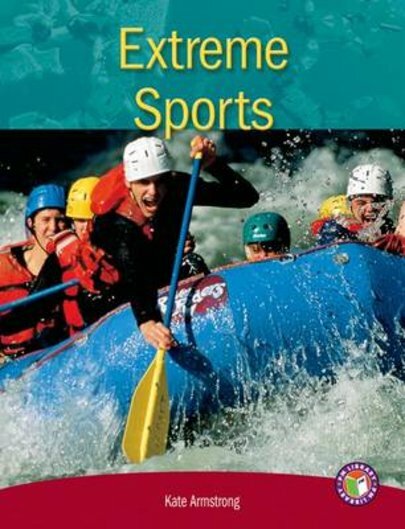 Extreme Sports con be tough and exciting, but the aim is to take care, play safe and have fun!